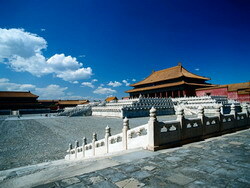 During the Ming and Qing dynasties, the temple was the site of imperial sacrifices to Heaven. 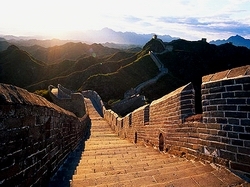 It was here that the emperor conducted the rituals to appease "the Ruler of the Universe.". 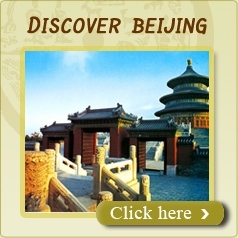 Sorry, we currently do not have any photos featuring Temple of Heaven. If you have any material you would like to share with us please contact us. Sorry, we currently do not have any videos featuring Temple of Heaven. If you have any material you would like to share with us please contact us.